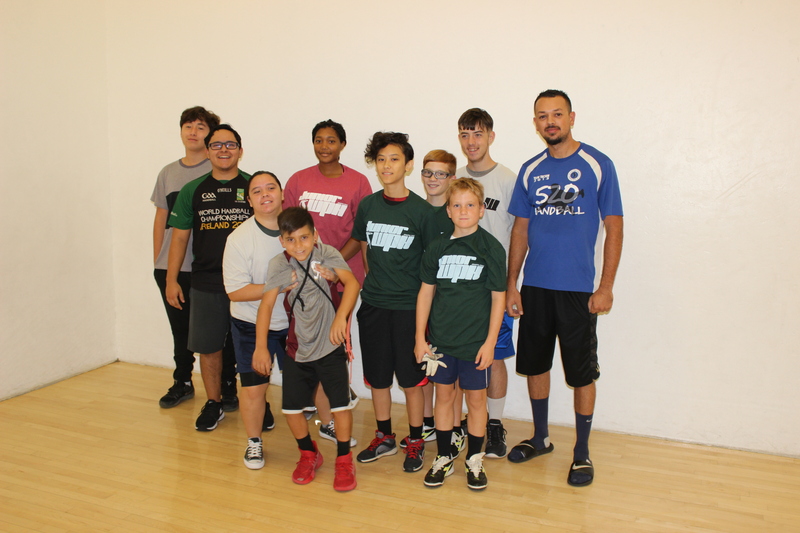 Tucson, AZ, WPH Press, 9/9/17- The first R48 Pre Qualifier was held in one of the country’s handball hotbeds, Tucson, AZ, with players from Arizona, California, Minnesota, Texas, and Mexico competing for the coveted R48 Pre Qualifier title. R48 top 20 pros and Tucson residents Abraham Montijo and Shorty Ruiz headed the R48 Pre Qualifier field, with a strong group of contenders seeking to knock off the perennial R48 contenders. 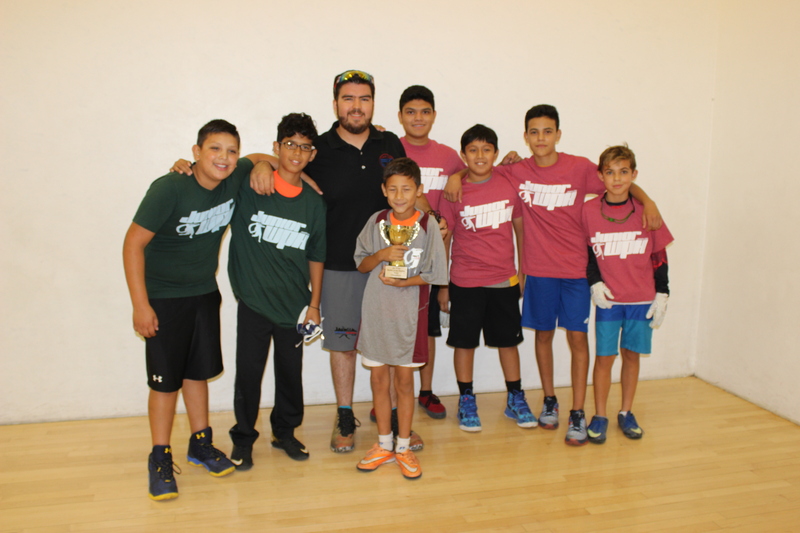 The R48 Pre Qualifier also featured the fifth edition of the JR WPH Battle of the Border between Team Fred Lewis Foundation and JR WPH Juarez, as well as a Mixed Doubles division with 21 teams. 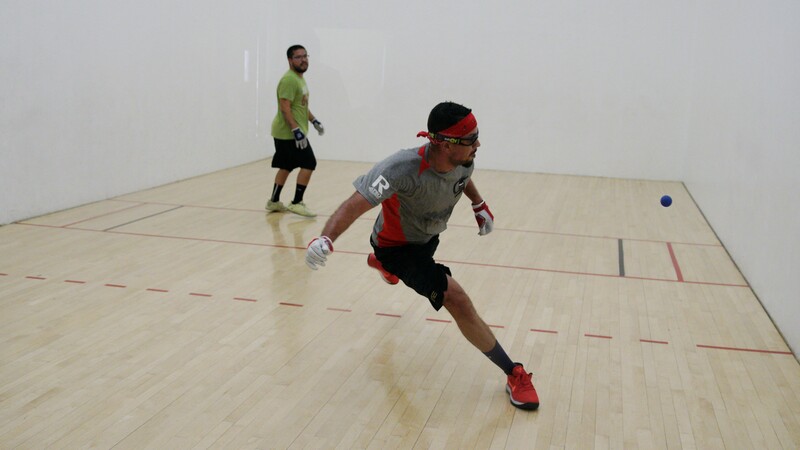 The R48 Pre Qualifier singles attracted the best players in the Southwest outside of the current Race 4 Eight top 8, with each of the 21 players desperate for the spot in a Race 4 Eight VII field. Abraham Montijo entered the event on his home court as the highest ranked pro in the field at #15 and cruised to the final with impressive wins against Moises Gardea, Victor Sanchez, and Richie Fernandez. Shorty Ruiz entered the event ranked at a career-best #19 and dominated the bottom bracket with comfortable victories against Wes Lewis, Jim Carkeek, and Dr. James Bardwell. 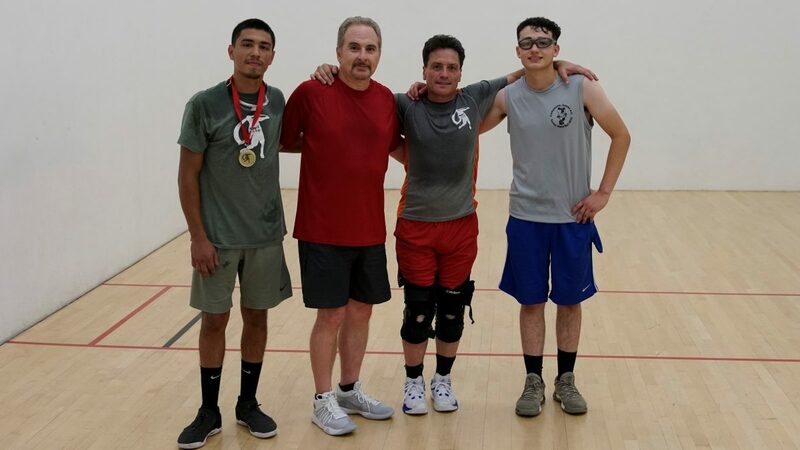 Montijo and Ruiz met for the first time in a 4-Wall tournament in the explosive final between two fan favorites at the Tucson Racquet Club. 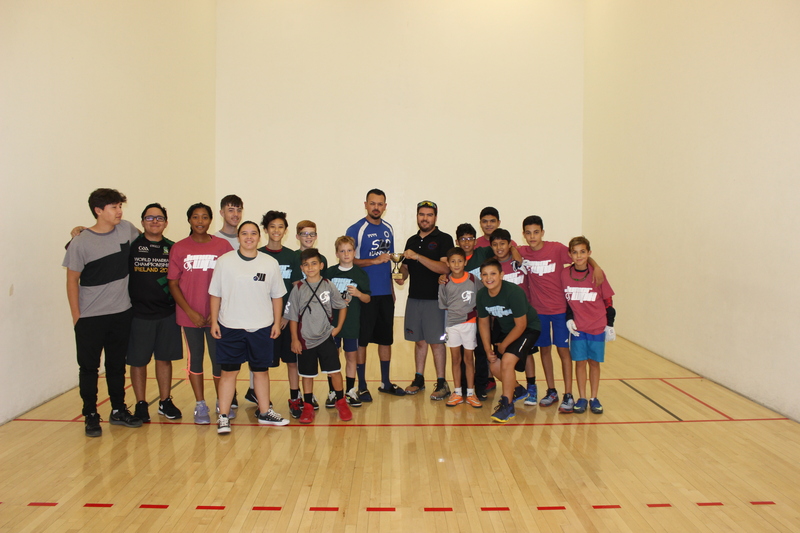 A completely full upstairs and downstairs gallery cheered two of their favorites to spectacular handball, with Montijo taking 11-6 and 12-9 leads in the best of three game match to 15 final. Ruiz found his range at 9-12, reeling off six consecutive points with an array of ace serves, paddle kills, and back wall kills to clinch game one. 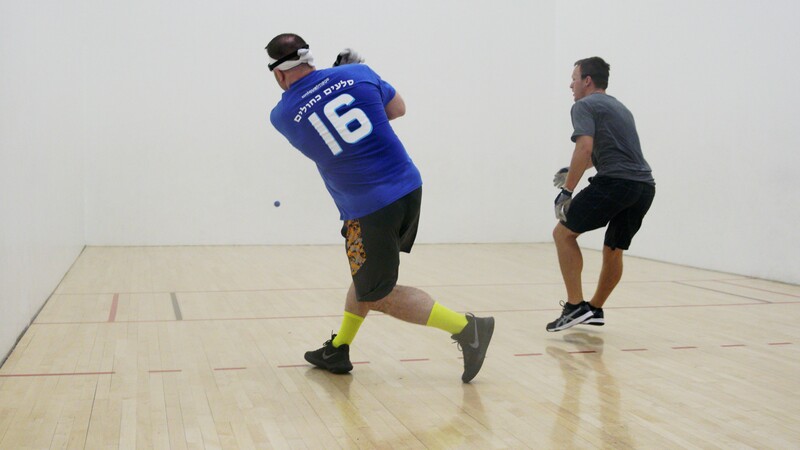 Ruiz extended his streak of unanswered points to 11 to start game two, taking a 5-0 lead and appearing to be in complete control. Montijo broke Ruiz’s momentum with a kill to earn his first point and tied Ruiz at six. “I was tired in the first game and I was still tired in game two,” stated Montijo. 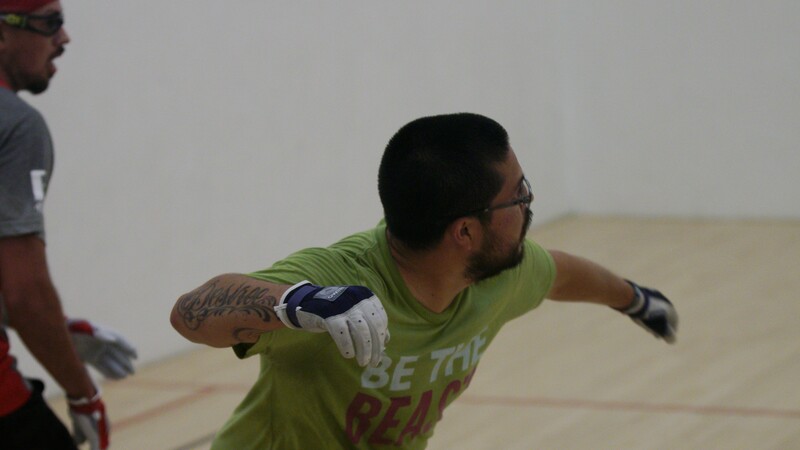 Montijo appeared to be playing with more freedom midway through game two, shooting the ball more and tracking down many of Ruiz’s best shots. “I got my serve going in the second game and that made a big difference for me,” stated Montijo. Montijo took a 14-11 lead in game two and called a 30-second timeout. 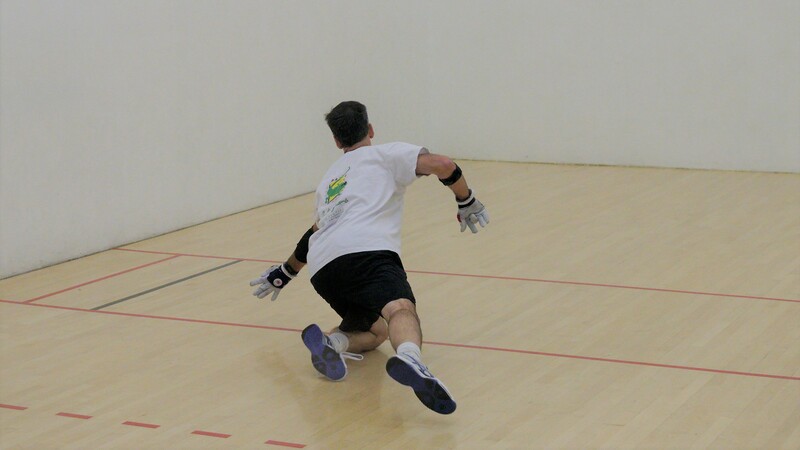 “I just needed to regroup and catch my wind for the last point,” stated Montijo. Following the timeout, Montijo scored the 15th point to force the decider. “I felt like I should have won that second game,” lamented Ruiz. 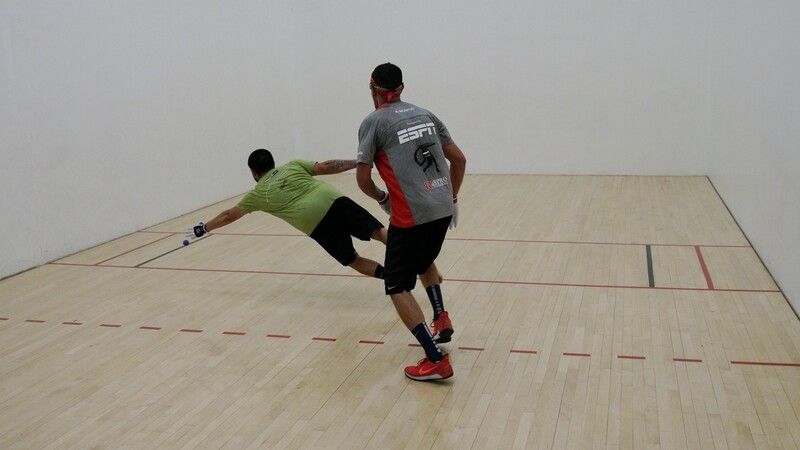 Montijo took command of the decider, building a 10-1 lead. “When I had a big lead I felt I could take more chances and shoot more so that’s what I started doing,” stated Montijo. Montijo would never lose the momentum, closing out Ruiz, 12-15, 15-11, 15-4. “It definitely feels good and I’m looking forward to the upcoming Race season,” stated Montijo. 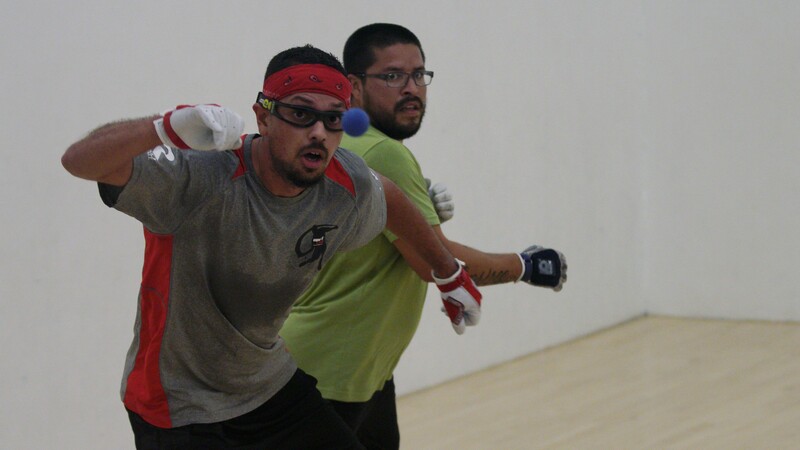 WPH Outdoor superstar and resident ironman Sal Duenas put his main draw loss to Phoenix’s Jim Carkeek behind him, winning four matches in the Playoffs en route to the 5th place final, while Juarez’s Juan Canales also won four rounds en route to the 5th place final. In a nearly one-hour match to 21 that featured eight lead changes, Duenas overcame the Juarez superstar, 21-16. “This was an incredible event and I’m really glad I made the eight-hour drive from Southern California to play,” stated the WPH’s ironman. JR WPH was thrilled to present the fifth edition of the Battle of the Border, pitting Team Fred Lewis Foundation vs. 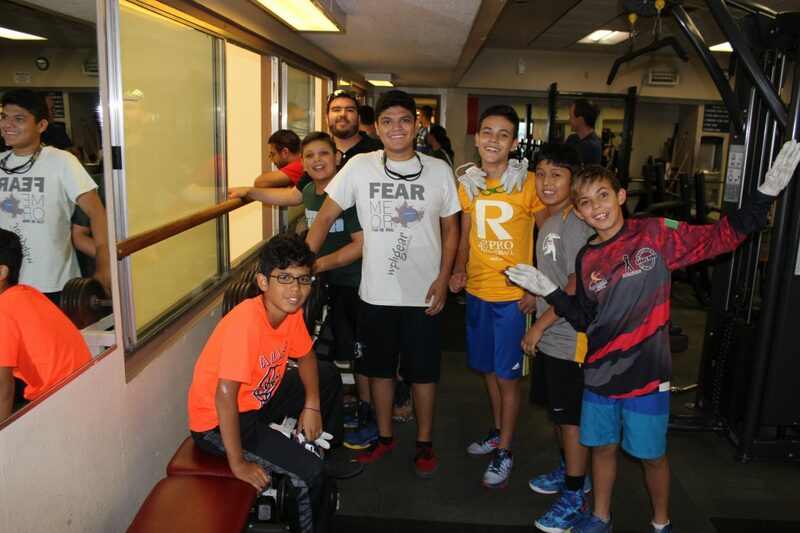 Team JR WPH Juarez in one of the most competitive and friendliest junior sports rivalries in international junior sports. Team FLF was seeking to regain the Battle of the Border Cup after losing the last two Cup encounters, while Team JR WPH Juarez was aiming to take the Cup across the border for the third consecutive time. 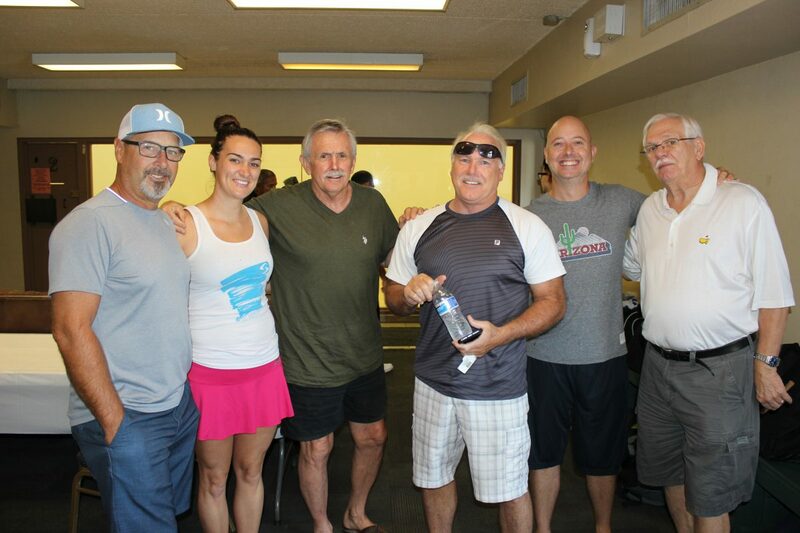 The 21 team Mixed Doubles bracket featured a number of sensational matches, with players ranging in age from 15-68 in one of the biggest 4-Wall small ball doubles draws in recent memory. 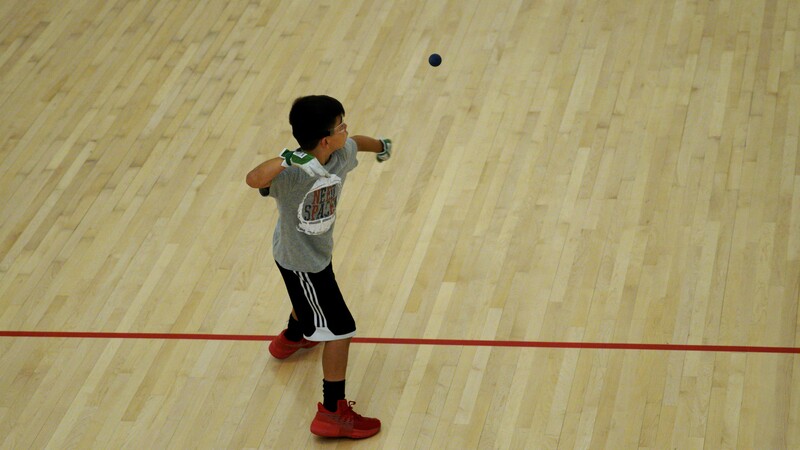 Juarez’s father-son team of Juan and Sebastian Canales won four matches in the bottom bracket to advance to the final, while Tucson’s Art Benitez teamed with WPH Outdoor #5 Chava Cordova to win four matches in the upper bracket to advance to the final. Benitez and Cordova continued to gel in the final, overcoming Team Canales in Juan Canales Sr’s tenth match of the event. The Canales’ and the rest of the 20-person Juarez crew started their journey to Tucson at 3 am on Saturday morning, arrived at the courts at 9 am and never stopped playing during the eight-hour event! 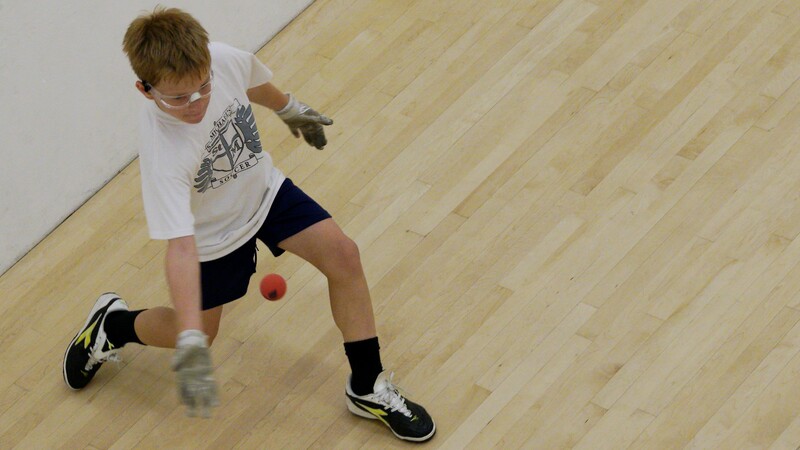 Now that’s a serious love for the sport! 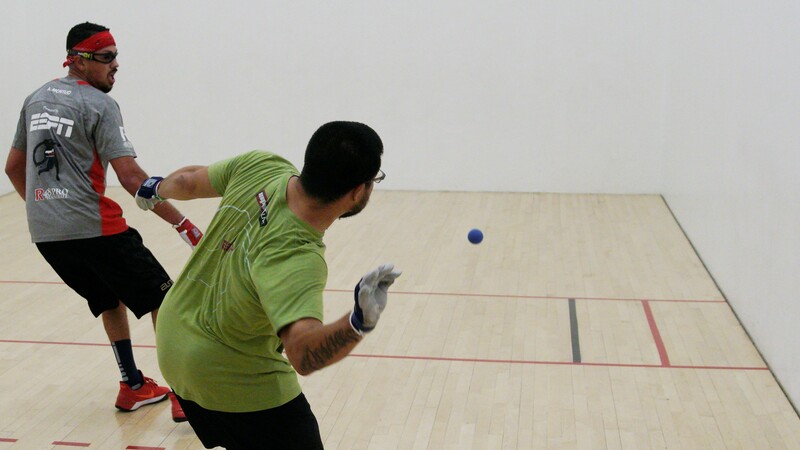 The WPH has R48 Pre Qualifiers planned in Pittsburgh, PA on Saturday, October 21, Portland, October 27-29, San Francisco January 6-7, and with several more handball hotbeds likely to be added to the calendar. Check wphlive.tv for all of the R48 Pre Qualifier info.